﻿ Friends of Conneaut Creek Metropark - Ohio. Find It Here. This 79 acre park has 3,000 feet of frontage on a gorgeous stretch of Conneaut Creek just off South Ridge Road near Rte. 7. It offers stunning views, upland meadows, butterfly garden and pristine forests with a primitive trail, and future fishing and stream access along the creek. A 4 mile ADA accessible paved trail and a separate mowed trail are new features of this beautiful park. Park is not far from restaurants, lodgings, covered bridges, wineries and Lake Erie! 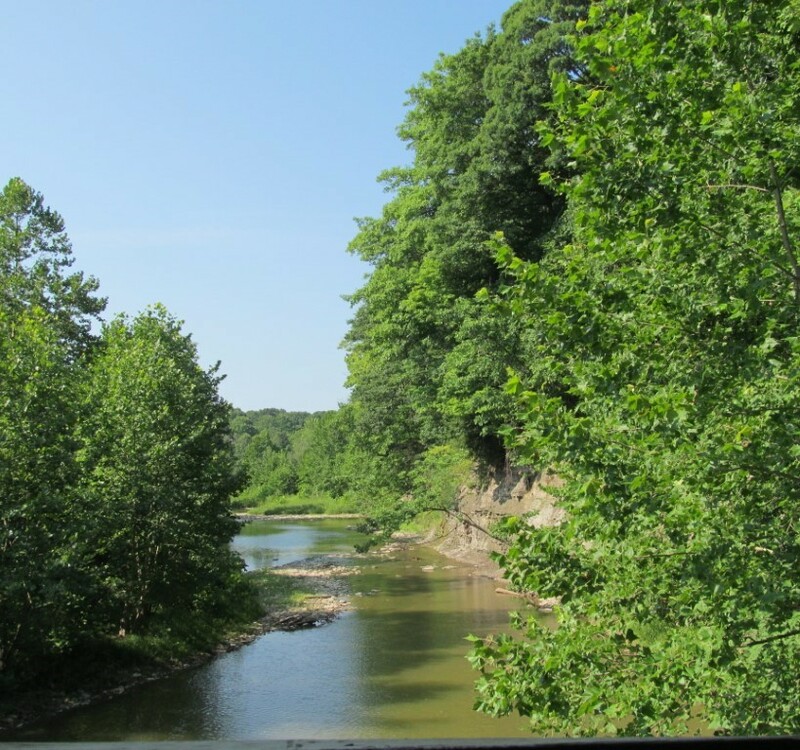 Easy access to historic, wild and scenic Conneaut Creek.